Hungry? 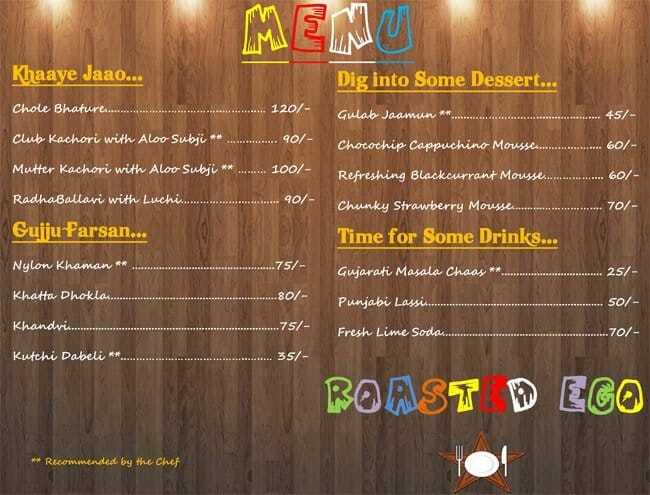 It's Time For 'Roasted Ego'! - Being Mumma! Are you a mom from Hyderabad? Is there any party you’re looking to host – may be a birthday party, a farewell party, a kitty party or even a lavish play date for your little one’s buddies? I can guess that the preparations are keeping you busy and I know for sure that the first thing that’s bothering you is the FOOD! What to cook? How to cook? How much to cook? Let me tell you, mommies, that the menu should be not just interesting and unique but also healthy and fresh! You need to prepare all the items on the day of the party, in your own kitchen (so that the food is not very spicy, oily or even unhygienic! ), and to top it all – you got to do it all by yourself! Sounds a tad bit tiring, isn’t it? But, what if I tell you that I have a cool fix for your problem which will take care of all your food issues in one go! 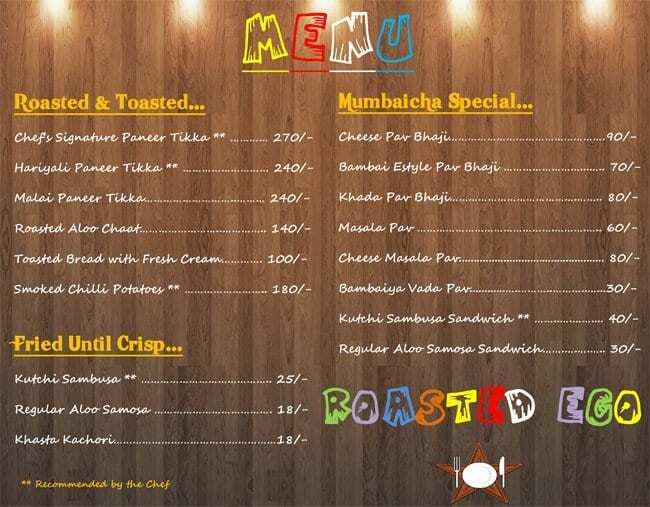 You can also find them on Zomato and like them on Facebook! There specialty is that they prepare fresh food every time you order and never compromise on taste and quality. This also means, that they deliver orders only on a pre-order basis. 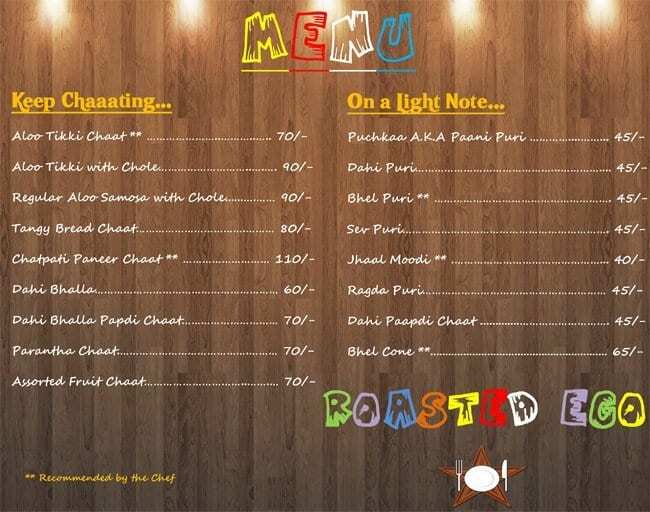 To place an order for a party that you are planning to organize, contact Roasted Ego on +91 9849873900 / 04027118598 and place your order now! Happy partying with Roasted Ego! That’s an incredible menu and I don’t even understand what most of it is. Still, it makes me think I’m missing out on something wonderful.